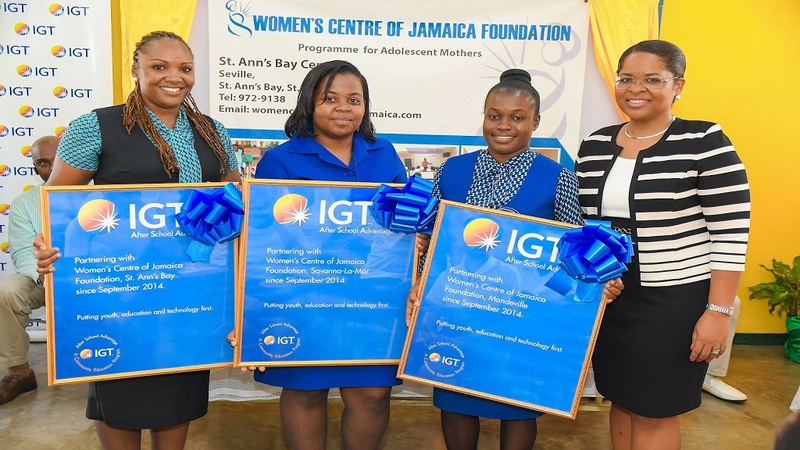 Representatives from the Women’s Centre of Jamaica Foundation (WCJF) proudly display their new IGT After School Advantage centre plaques at a special Women’s Month session held at the St Ann’s Bay centre. 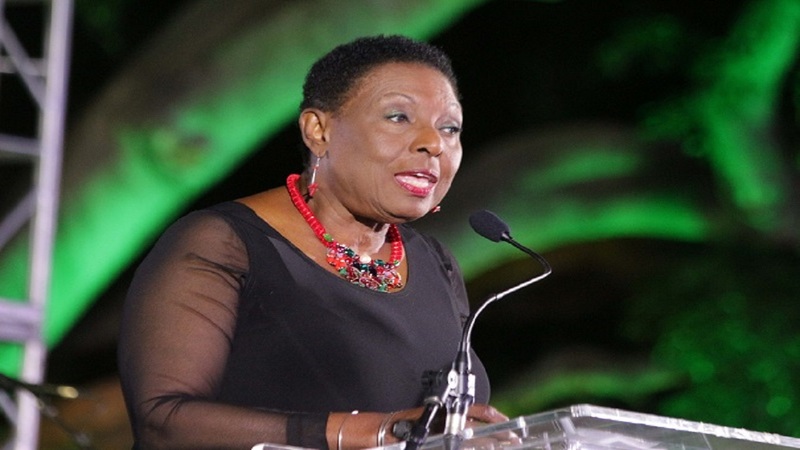 International Women’s Month (March 2019) has seen a strengthening of support from IGT Jamaica for students at the Women’s Centre of Jamaica Foundation (WCJF). The young women gain critical access to technology in furtherance of their education at IGT’s After School Advantage (ASA) computer centres, installed in four Women’s Centres across the island. 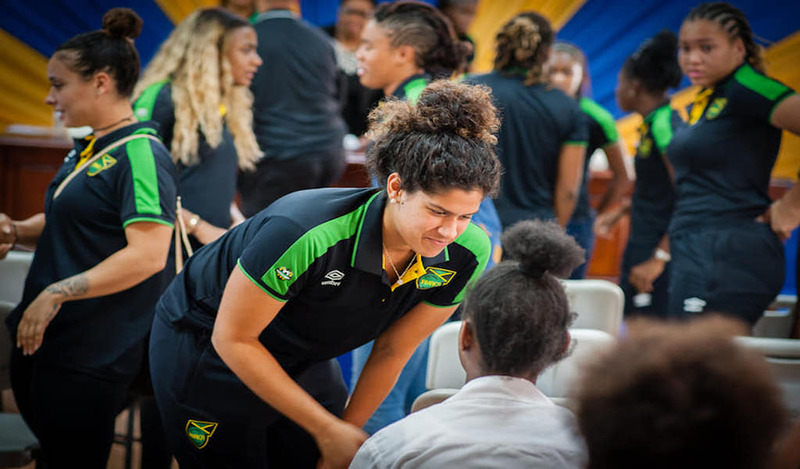 On March 21, IGT Jamaica hosted a special Women’s Month motivational session at the St Ann’s Bay Women’s Centre Foundation of Jamaica aimed at inspiring the young women to harness their full potential. 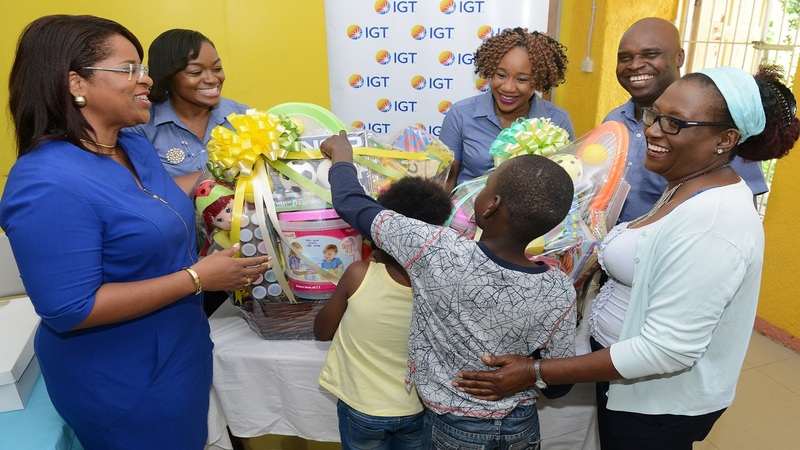 During her visit to the Centre, IGT Jamaica General Manager Debbie Green also announced that all four Centres - in Mandeville, St. Ann’s Bay, Savanna-la-Mar and Spanish Town - will receive upgrades valued at $300,000 to their computers and equipment this year. The ASA Programme provides educational institutions with digital resource centres, tailored to fit the recipient’s needs. IGT Jamaica’s commitment to the empowerment of women and girls is demonstrated by the company’s continuous support for the Women’s Centres since 2014. Moreover, IGT plans to continue offering opportunities for the students to further enhance their education by organizing career development seminars (for example, last year’s Dress for Success training) and technology tours, such as a recent visit to Northern Caribbean University by WCJF Mandeville’s students. These activities made a positive impact on the girls by providing them with hands-on experiences and out-of-school learning. Rackeisha Dunn, Acting Centre Manager at the St Ann’ Bay Women’s Centre was elated by the ongoing support that IGT Jamaica provides, noting that the ASA Centres are a critical part of the WCJF’s educational mandate. She said teachers, staff and students greatly appreciate the IGT team’s encouragement and interaction with the girls. “Without IGT’s help we would not have a computer lab to facilitate our girls, and we know how important technology is today. They are able to access their CXC classes virtually and complete their SBA’s and other assignments,” said Ms Dunn. “Investing in technology at the Women’s Centre is very important because that’s where the world is heading,” Dunn added. At the motivational session at the After School Advantage centre in St Ann’s Bay, General Manager of IGT in Jamaica, Debbie Green, commented that it is crucial for young Jamaican women to become familiar and at ease with computer technology. The Women's Centre of Jamaica Foundation is a government agency. Its mandate is to provide adolescent mothers with continuing education and to return them either to the formal school system or to another institution of learning. IGT has been the online lottery technology provider to Supreme Ventures Limited since 2001. All IGT After School Advantage partners, including the fourteen Centres established in Jamaica to date is supported by regular updates and maintenance programmes.